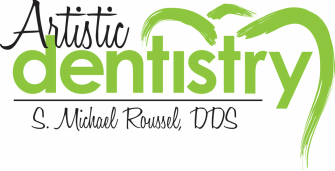 Artistic Dentistry is currently hiring! Our established mid-city dental office has an immediate need for a full time dental assistant. Experience is preferred. We are looking for a dental assistant who is also willing to help out with some front office work as needed. Our team is super friendly and most of us have been with the practice for many years! We work hard in a fun, professional environment, so the ideal candidate must be friendly, good with people and motivated to learn new skills. Our dental practice offers advanced patient care with state of the art equipment and superior customer service. If you would like to be considered for this or any future openings, please fax your resume to (225) 927-6667. ​Thank you!